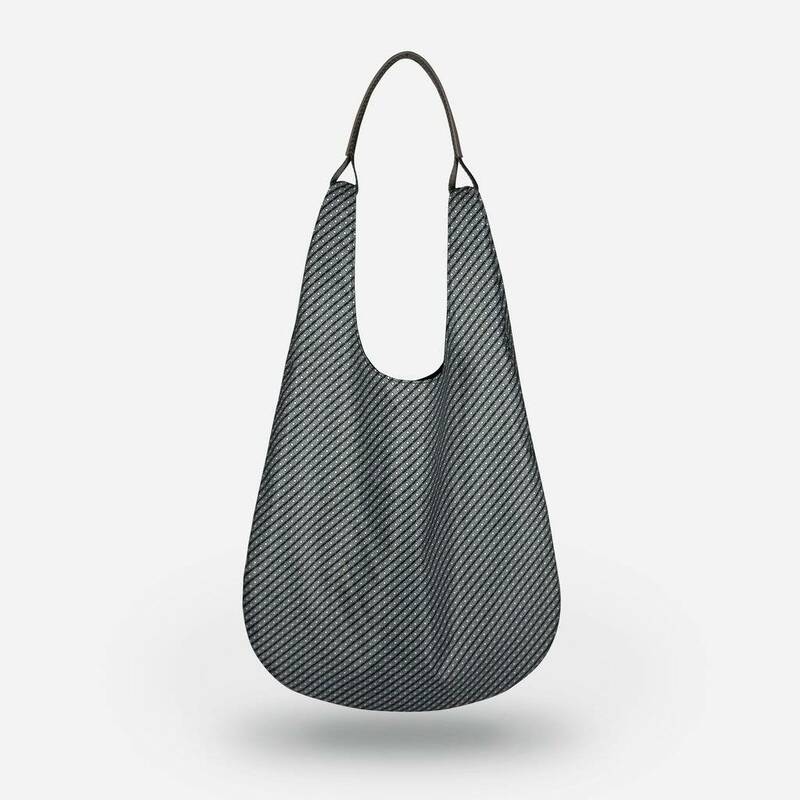 The Kangaroo tote from Apede Mod is such a perfect bag for everyday use. 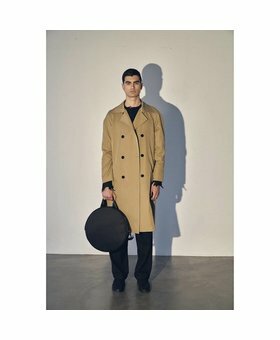 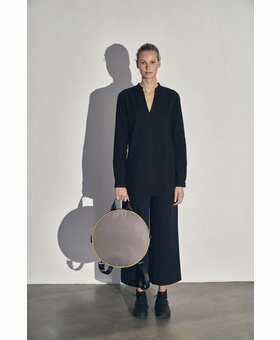 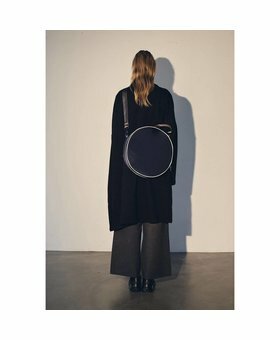 The circular shape of the bag is a symbol of the brand where visuality meets trend. 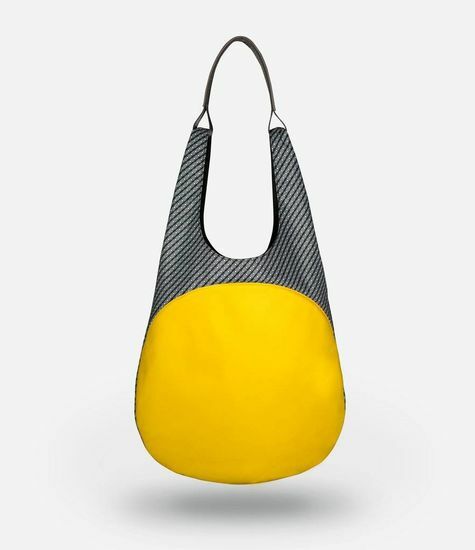 With this awesome trendy bag, you will definitely stand out, especially because of the solid colors and prints. 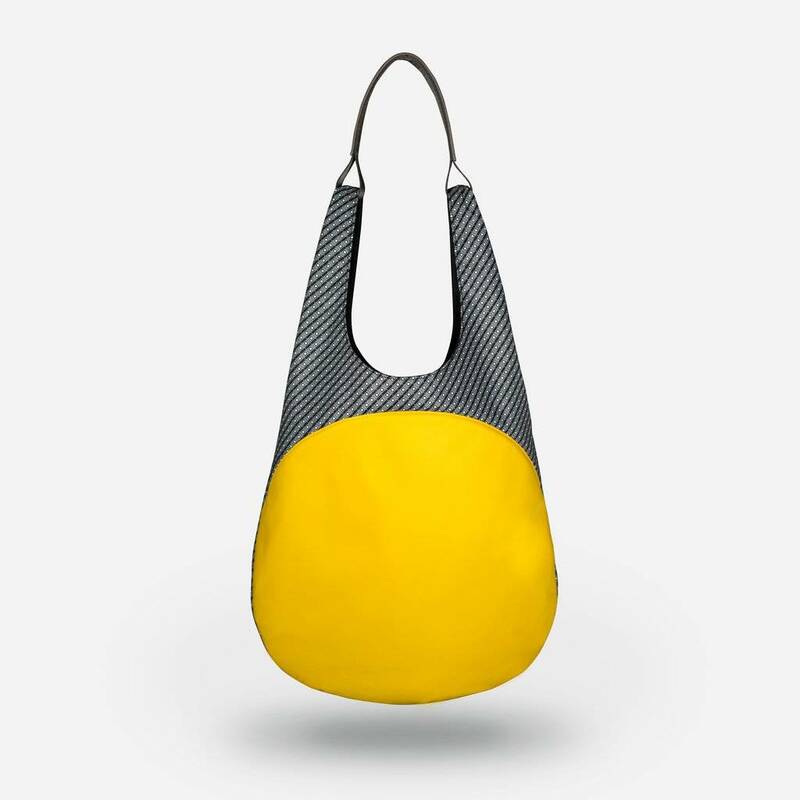 Perfect bag to wear your activewear in to the gym or any other workouts or just even as cool to wear this bag to the office or any other occasion. 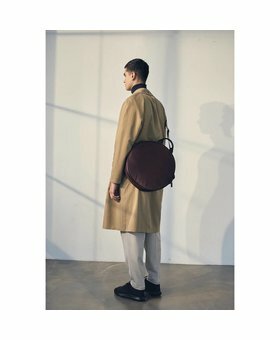 We really love this bag!